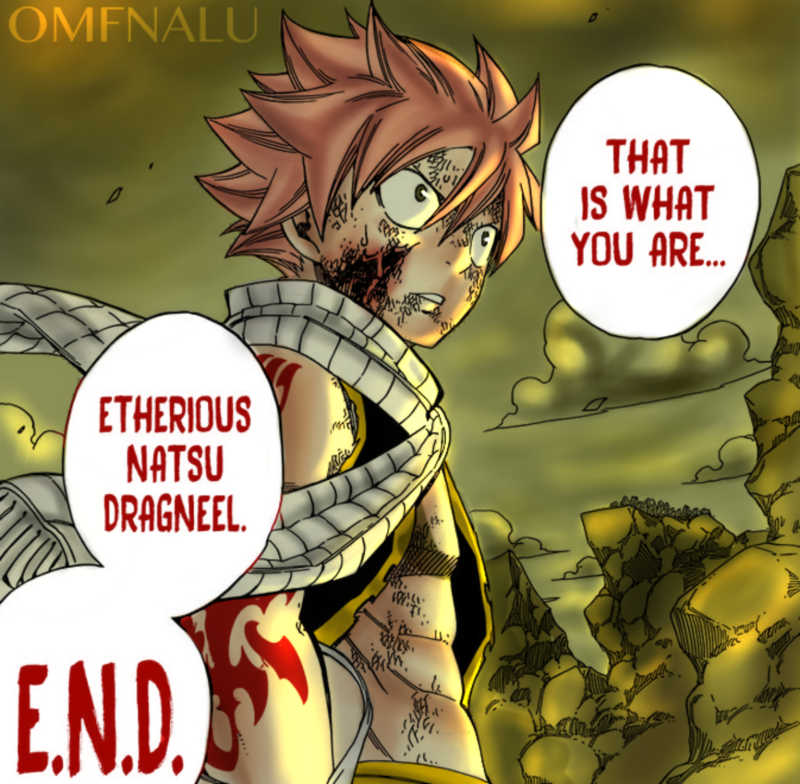 *Natsu : END - ETHERIOUS NATSU DRAGNEEL*. dedicated to all fairy tail प्रशंसकों. 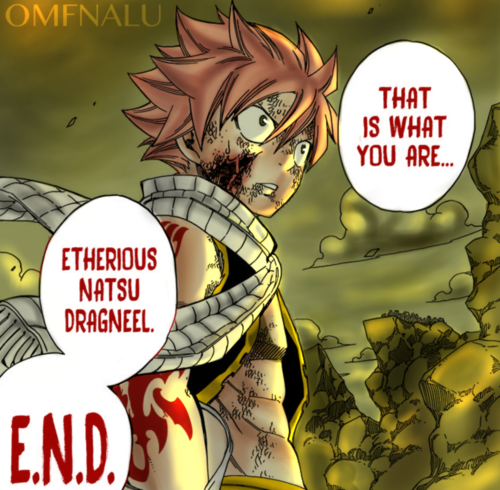 HD Wallpaper and background images in the फेरी टेल club tagged: photo fairy tail anime dragon slayer natsu dragneel natsu dragneel end etherious natsu dragneel.